Boatability is a professional training organisation, which is fully insured with the latest safety equipment and sea going boats, fit for use on the sea/coastal waters, which will enable you to obtain a Coastal and Inland Waters International Certificate of Comptence (ICC) on completion of your training. We are not a Sailing Club, for whom you must you be a member of to be able to do a course with! 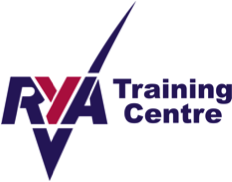 Boatability is an authorised RYA Powerboat Training Centre. RYA Powerboat Training Courses include RYA Powerboat Level 1 & 2, Intermediate and Advanced Power Boat, RYA VHF / DSC Training and RYA First Aid. You can get your European Powerboat qualification or "Boat Licence" in the form of the ICC - International Certificate of Competence from Boatability too. 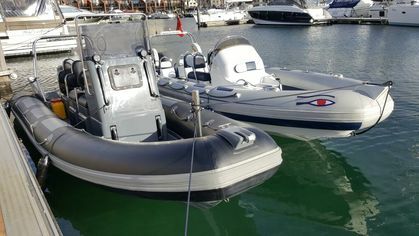 RIB, Cruiser and Powerboat charters are available. 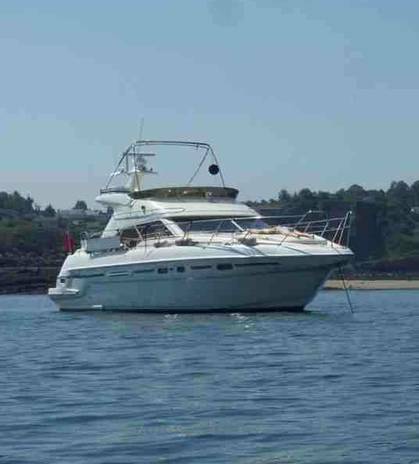 Some boats are available for bareboat charter depending on qualifications and others are provided with skippers. Capable of providing a wide variety of recognised Powerboat Courses, including shore-based training, we utilise a selection of powerboats to ensure maximum training value. 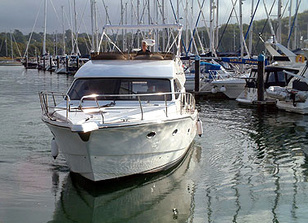 Alternatively your own boat can also be used for training with one of our instructors. Located within the Portsmouth Harbour area we have ready access to training areas in the Solent that are both safe and challenging. For example it is 4 miles just to the harbour mouth so plenty to see and learn before opening the boats up once out at sea. The Royal Navy have a saying, "If you can drive a boat in Portsmouth, then you can drive one anywhere!" Some of our instructors have in excess of 20 years military boat driving experience and are either RYA, City & Guilds or Advanced powerboat Instructors. Boatability has been teaching power boating and shorebased courses for over 17 years and is very well respected across the leisure and commercial boating industry. RYA Powerboat training is conducted on a wide variety of boats including Dories, Ribs and large cruisers both single and twin engined. This will enable you to get familiar with and learn how to handle many different types of powerboats on your powerboat training course. 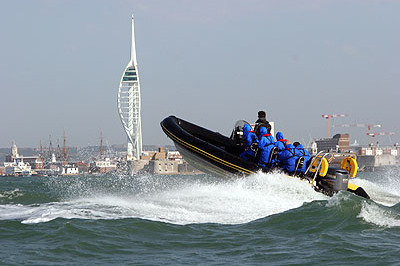 Boatability is well established and benefits from the abundance of powerboat training experience that our staff have. Safety is always a priority and all vessels are coded to the Maritime Coastguard Agencies exacting standards. This ensures maximum possible safety at all times, regardless of the activity. With many powerboat training instructors and powerboat resources you will benefit from first class course resources. For example we have four in house powerboat training instructors qualified to teach up to the RYA Advanced powerboat training courses so you will always be well looked after by the very best powerboat trainers. 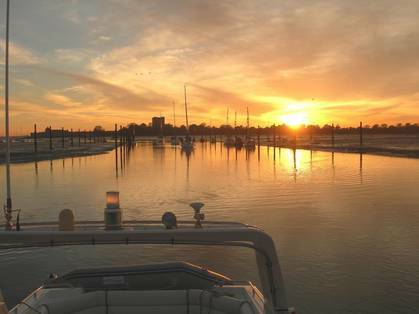 Our extensively equipped Port Solent office and classroom location are the envy of the industry. Fantastic locations, great facilities and more combined experience and ability than you can imagine. 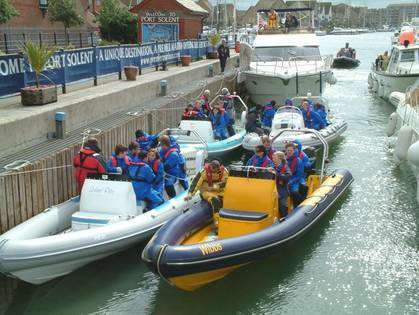 You will be well looked after with first class powerboat training on your course. 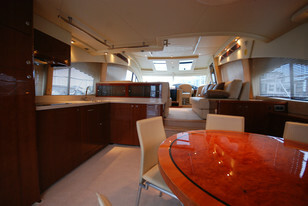 With a range of boats available for charter or hire. 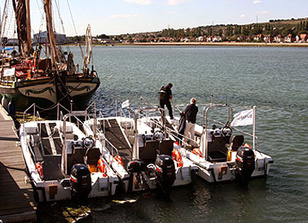 The boats range from luxury cruisers, extremely fast ribs, yachts, through to specialist powerboats for those who require disabled easy access; This includes wheelchair users and for people with other kinds of disability. 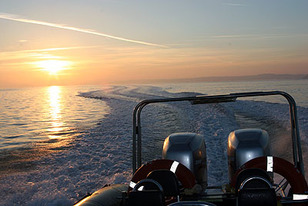 If you have the urge to go out on to the water, but for whatever reason do not have access to a powerboat, appropriate powerboat training, or the appropriate facilities, Boatability's powerboat training courses hold the answers for you. 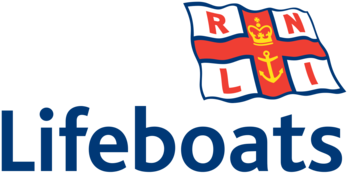 Contact us now to find out more about we can help you get onto a powerboat training course soon and afloat - safely.